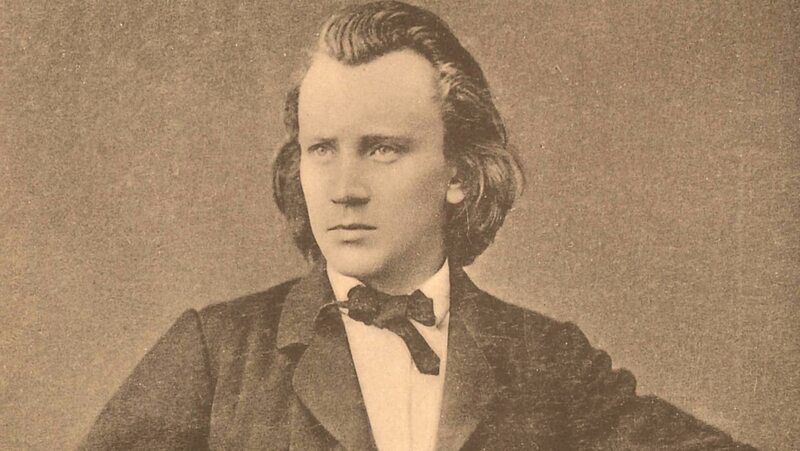 Investigate the difficult unfolding of Brahms’s career, complicated by Schumann’s early pronouncement that Brahms was the new messiah of German music. In the celebrated Fourth Symphony, track Brahms’s genius in the opening movement, with its endless metamorphosis of a single musical idea, and in the final passacaglia, where he uses a restricting, Baroque-era form as the foundation of a resplendent Romantic vision. Another superb course from Dr. Greenberg !